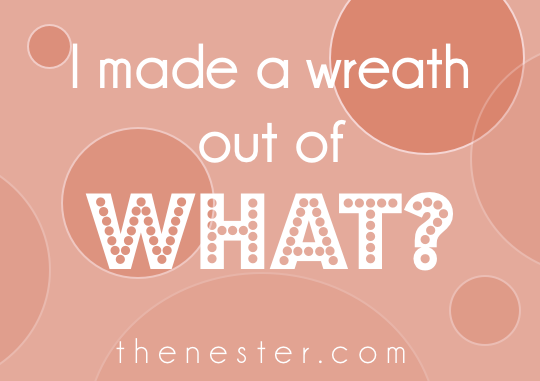 you made a wreath out of what? 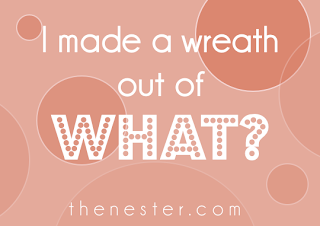 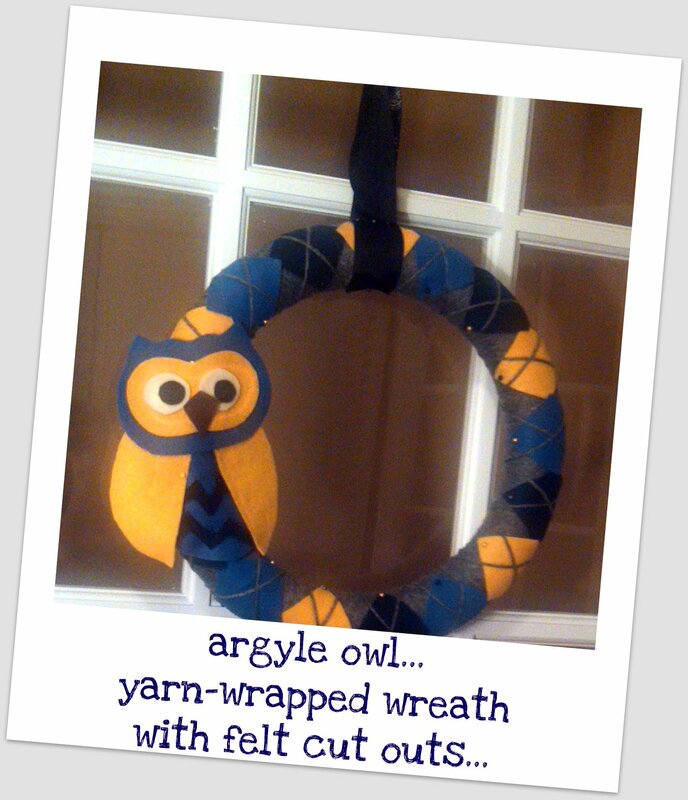 nesting place...you made a wreath out of what? 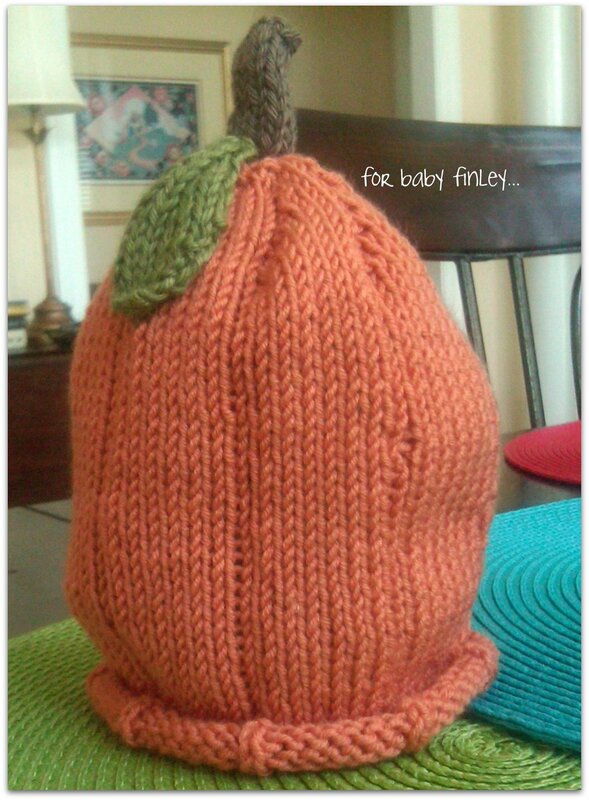 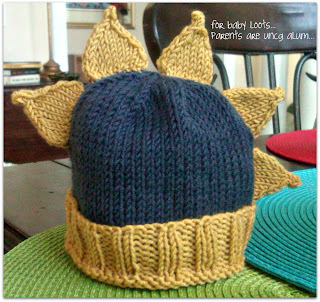 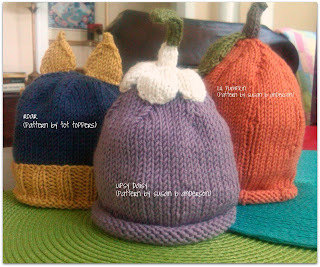 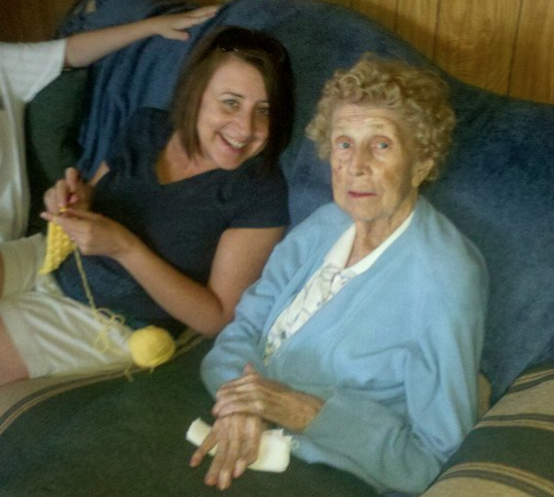 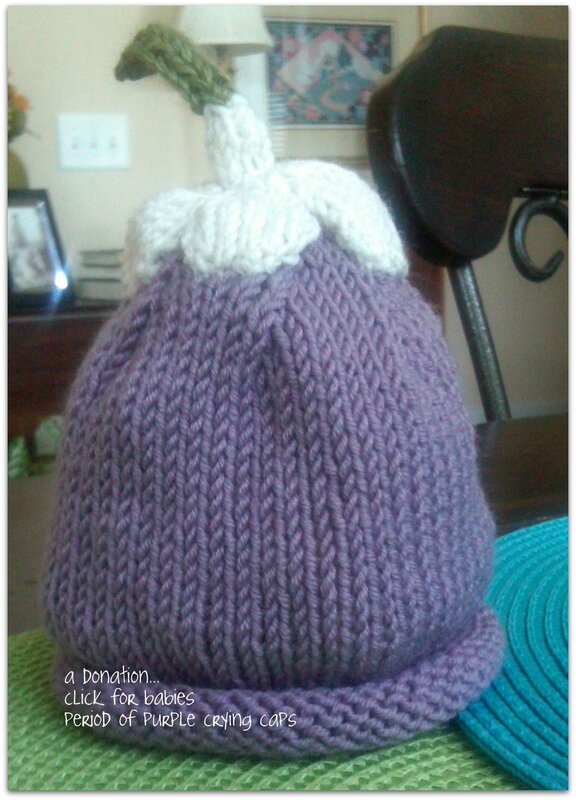 the purple upside down daisy hat will be a donation to nc click for babies campaign. 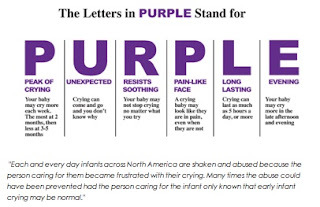 the mission is to raise awareness about the period of PURPLE crying in newborns in an effort to reduce the incidences of shaken baby syndrome.